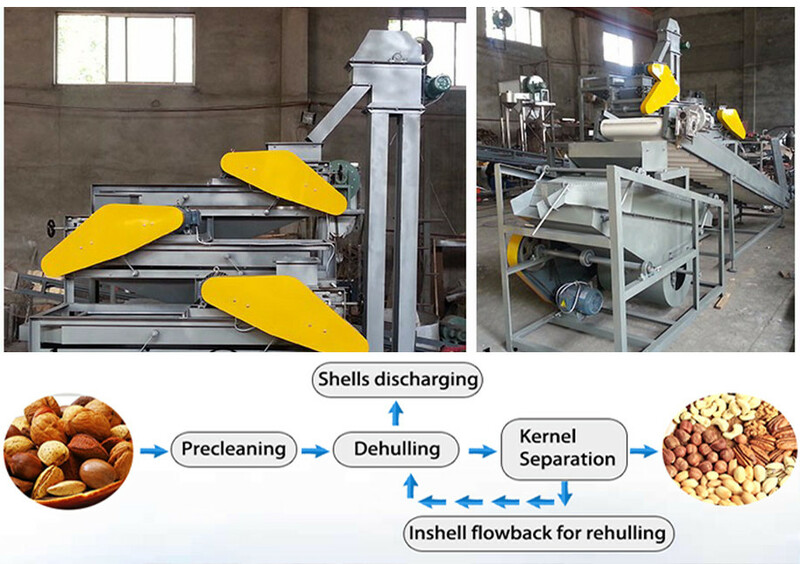 Buy Straw Chopping and Rubbing Machine|Silage Cutting and Kneading Machine|Straw Rub Machine - Shandong Microwave Machinery Co.,Ltd. 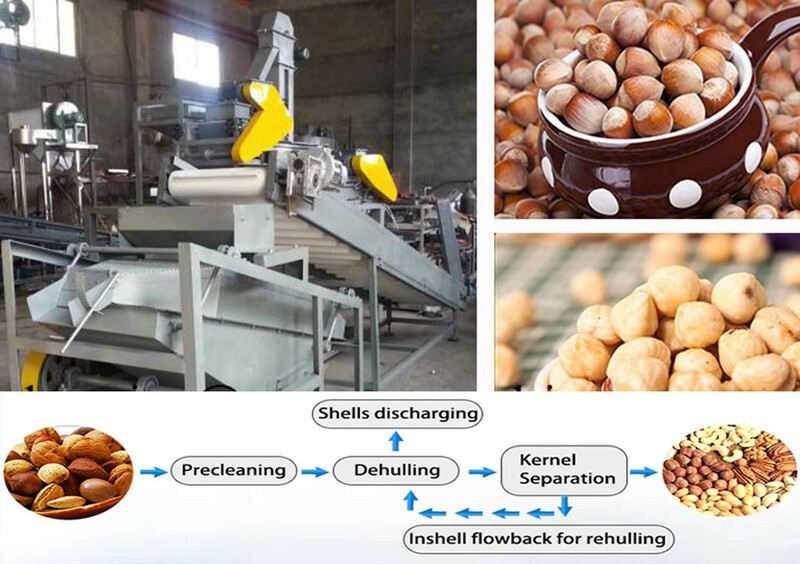 Brief introduction of Straw Chopping and Rubbing Machine|Silage Cutting and Kneading Machine|Straw Rub Machine in shandong microwave machinery co.,ltd. 1. Cutting and Rubbing two functions. 2. Large quantity by wholesale lowest price. We can large quantity by wholesale lowest price, welcome to contact with me!